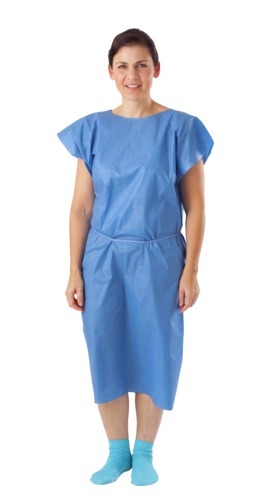 Medline offers medical patient capes and patient gowns to provide the right level of modesty and comfort during procedures. 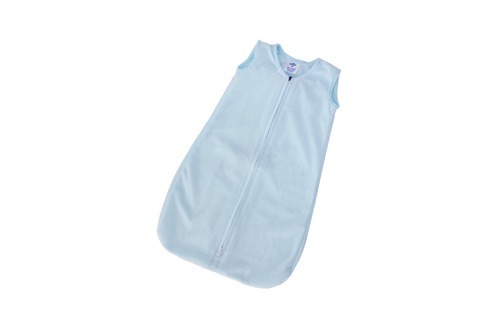 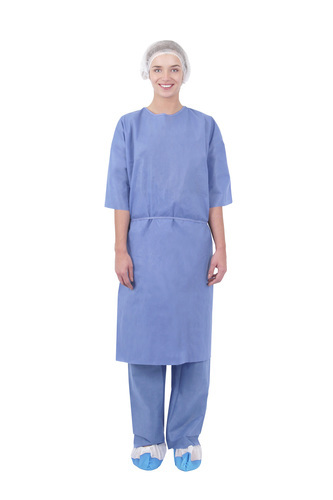 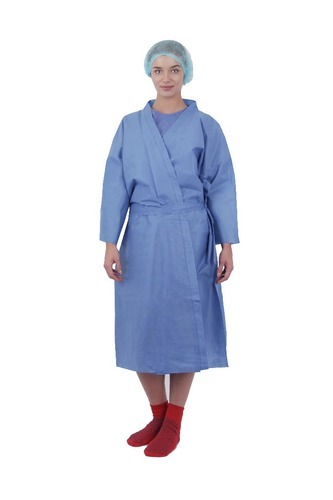 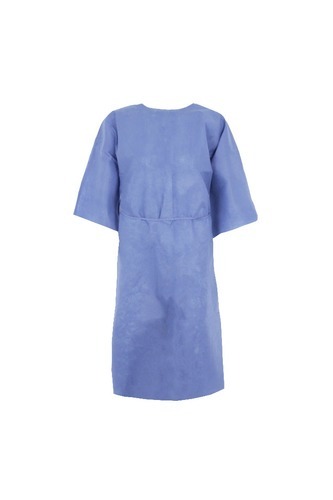 Our hospital gowns are manufactured from soft SMS fabric with high opacity. 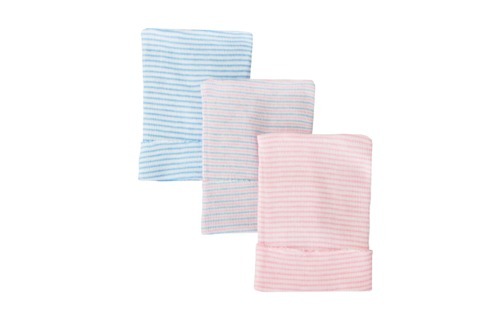 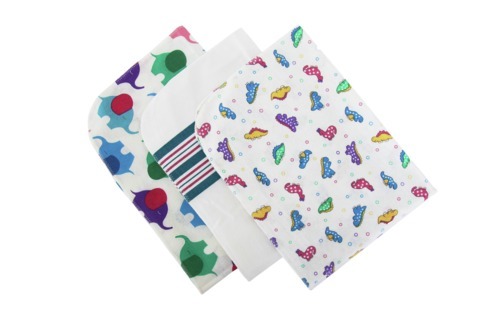 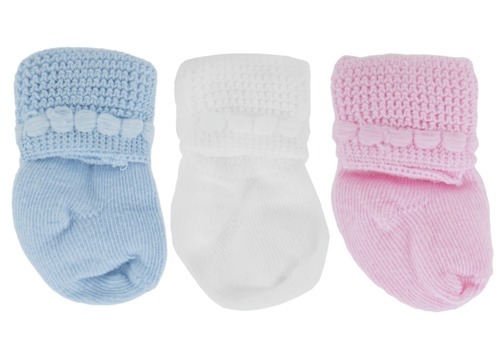 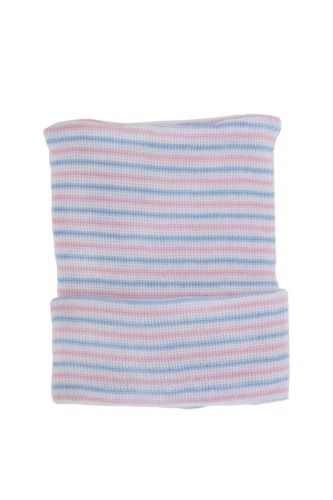 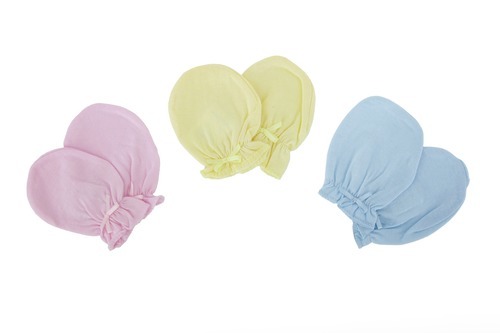 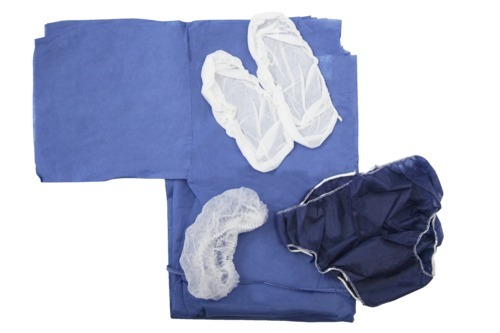 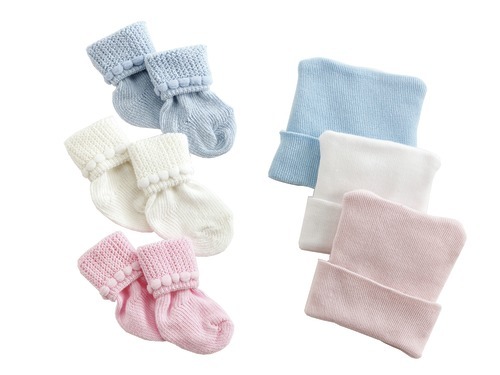 Our medical patient textiles range also includes baby accessories and pediatric wear.